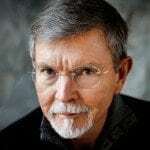 Here’s a brief description of my current books and links to Amazon where they can be purchased. I trust these will help encourage and direct your relationship with God in powerful ways! drift through your world powerless when Jesus’ last words on earth were, “But you shall receive power when the Holy Spirit has come upon you” (Acts 1:8). It’s time to power up! Read an excerpt here. We yearn for meaning in a world marked by pain. 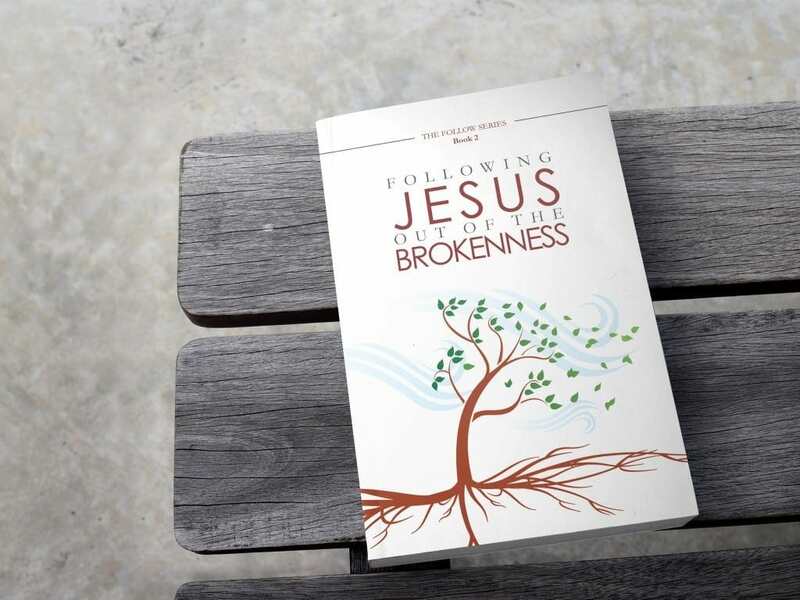 How does the gospel lead us out of such brokenness? Paul writes the book of Romans to describe how the gospel transforms, not just our eternal destiny, but our earthly future together. Personal suffering, relational rifts, behavioral addictions, church divisions, and even community fragmentation—all these are healed and restored by the gospel. This is Paul’s promise to us. Dare we believe it? Disappointment and disillusionment with the church will give way to fresh hope as we learn to not just believe the gospel, but live the gospel! Let’s follow Jesus into His restoration project. Read an excerpt here. Doing Life With is a “field guide” for becoming a disciple who disciples. 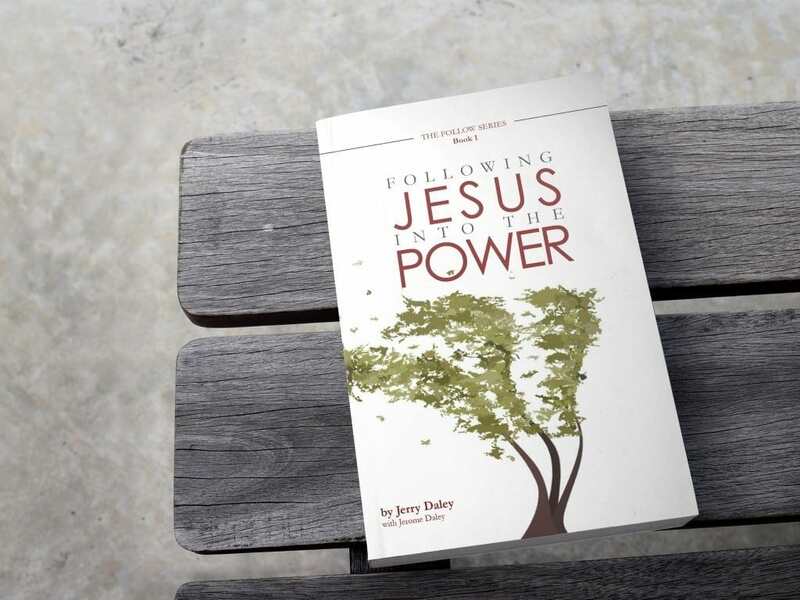 Punctuated with personal stories from Jerry’s discipleship journey, the book casts a vision for—and offers the tools for—transforming the world with the decidedly low-tech approach of personal, ongoing relationship—the example Jesus gave us. 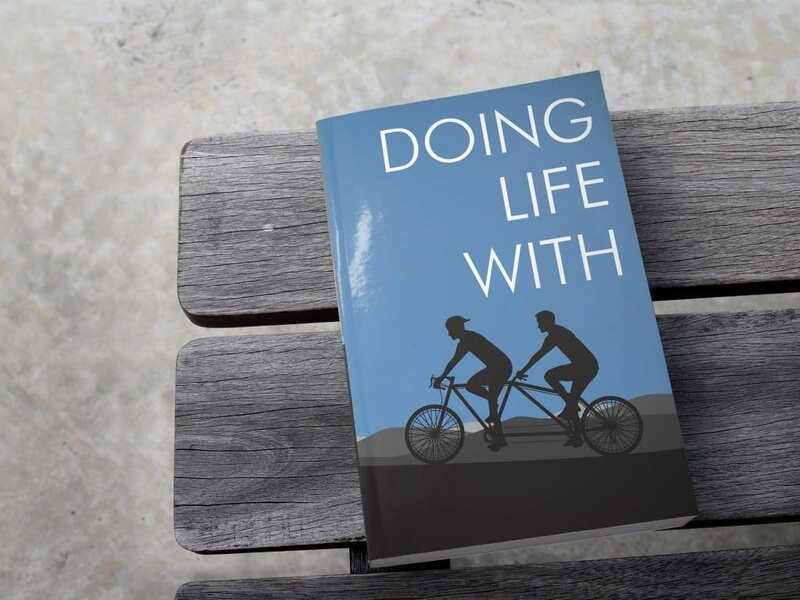 This book also offers the fundamentals of faith and practice that readers can use to confidently lay a spiritual foundation in another person’s soul that will last a lifetime. Solidly anchored in the scriptures, Doing Life With is a message, a mentorship, and a map. We have more than enough evangelism programs out there; it’s time to get back to basics with more life-on-life discipleship. Read an excerpt here. Buy Jerry's Books Now in Paperback or Kindle!